No More week started today. And I’m starting the conversation. 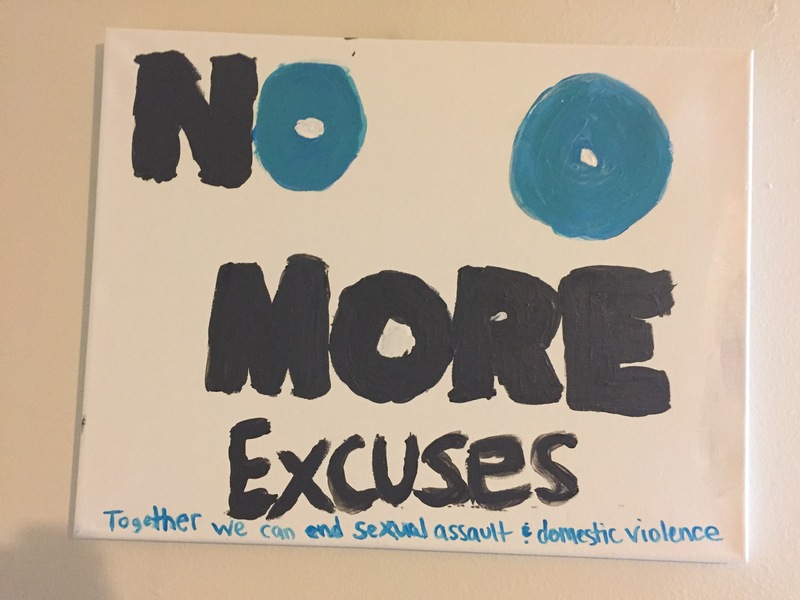 As a survivor of sexual abuse I know how important awareness and the message of No More is. I run this blog to give a voice to those who need one. Last year I went on radio and told part of my story. It was very empowering to me. I’ve also recently joined a support group. 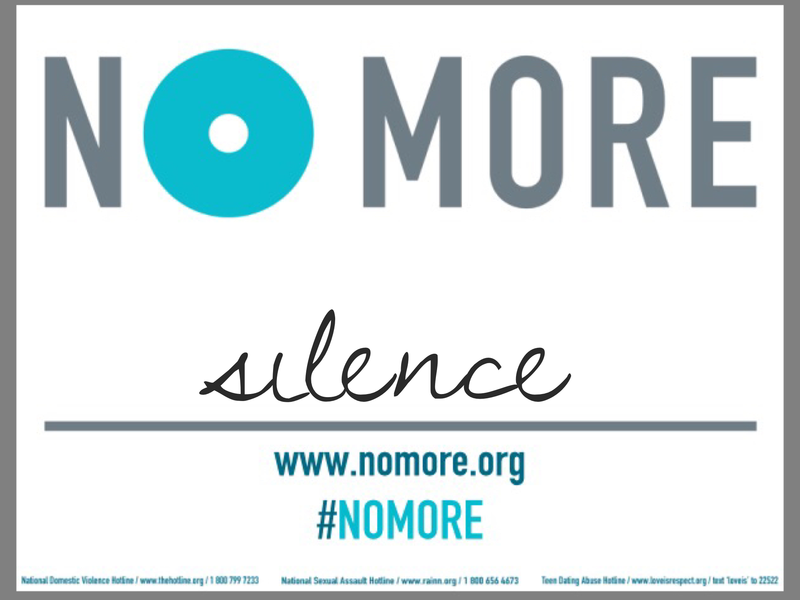 Check out http://www.nomore.org to find out more on what you can do to start the conversation. 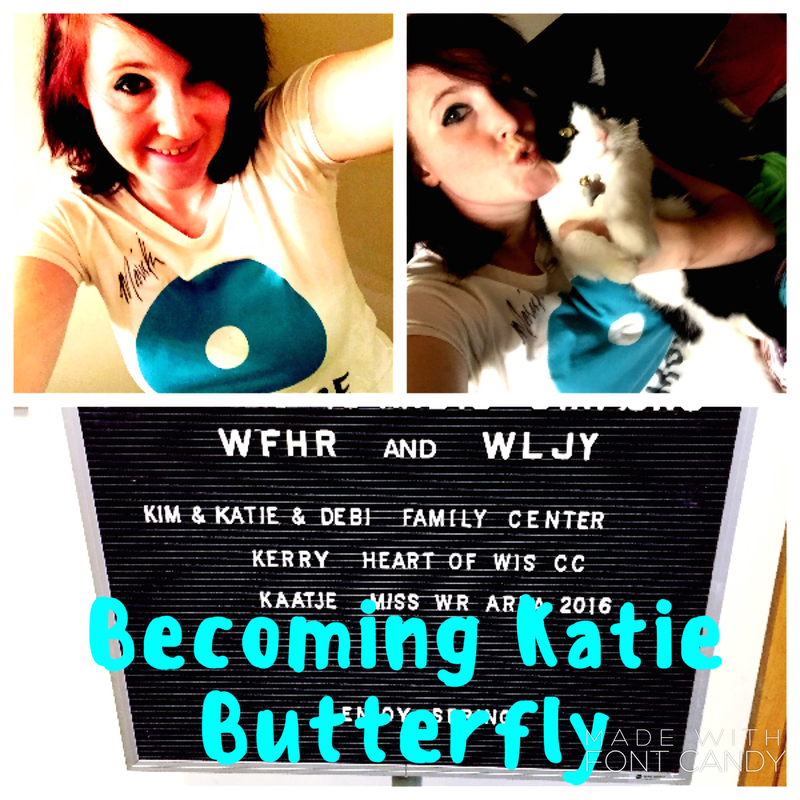 Together we can end Domestic Violence and Sexual Assault!